Hey Gorgeous! 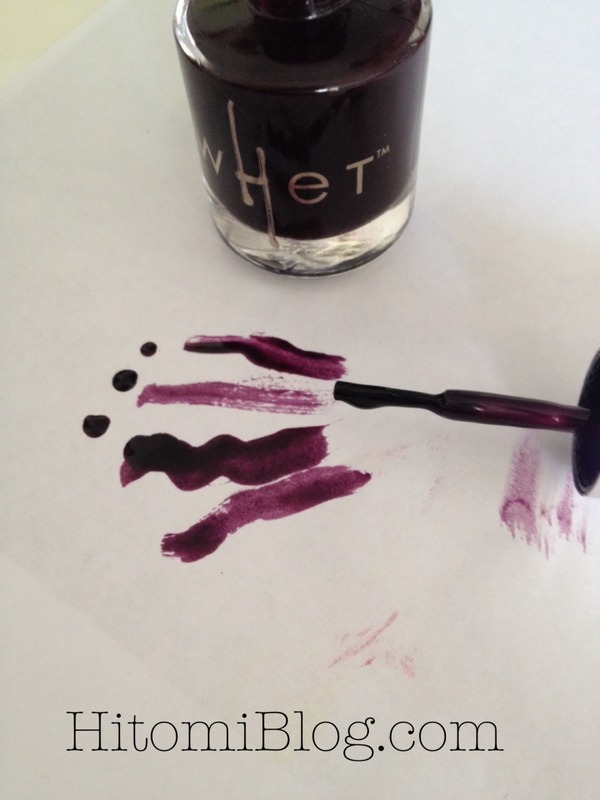 Are you a nail polish addict? Even if you are not, don’t you just love having colored nails? I am not great with doing nails but even time I have my nails done I just feel so extra pretty ^_^. 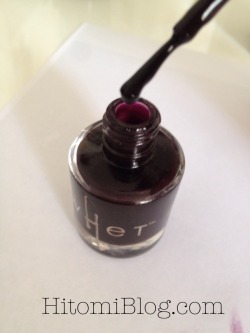 This one is actually a wine color. Very dark, look like black on the bottle. Usually I wouldn’t choose this color, but I tried it out and I like it because it’s different then my usual picks. Looks very elegant. Reminds me of seductive vampire look. & I love vampires by the way. haha. 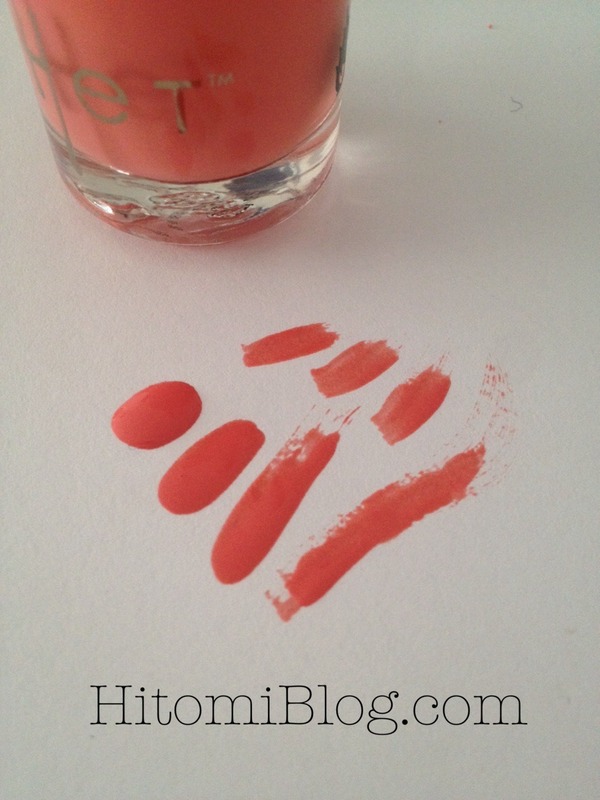 This is a very nice coral color. I was a bit afraid to choose this one, because colors that are too neon are not really of my taste. 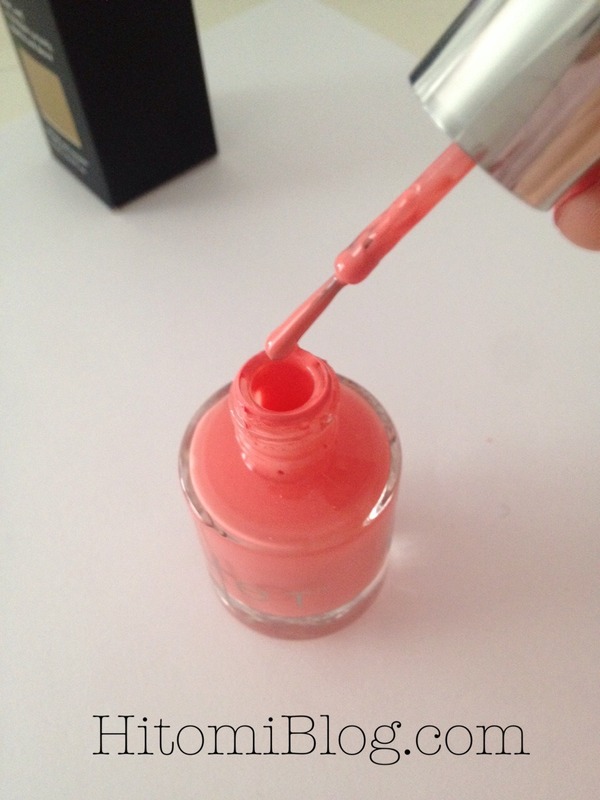 To my surprise, it looks very nice on me, just the perfect shade of romantic light coral without looking neon at all. Overall I think the quality is quite nice! I love the colors! For 7 days of non-chip action, you must do a top-coat to protect it! & That’s it! Super Easy! UNLIMITED comment for extra entries!